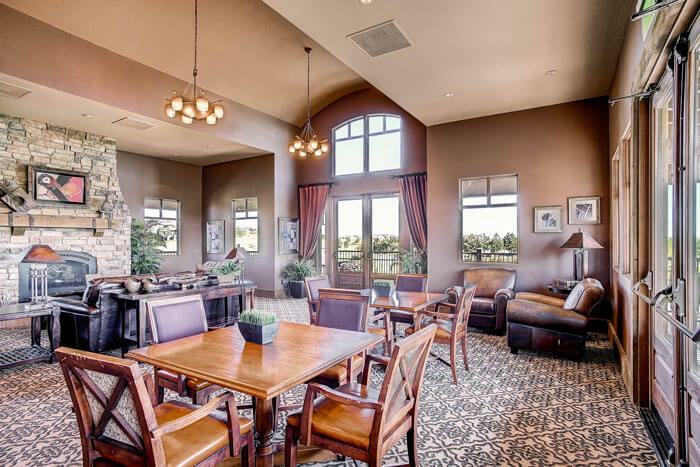 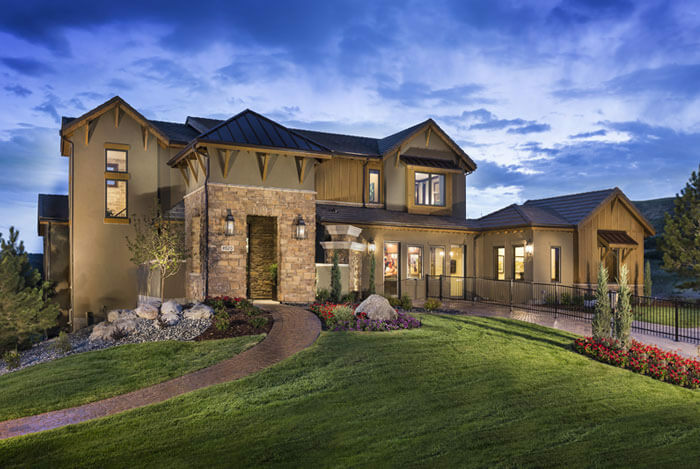 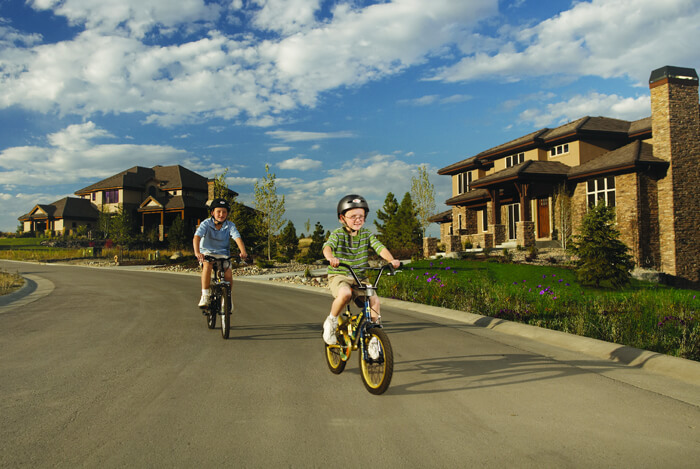 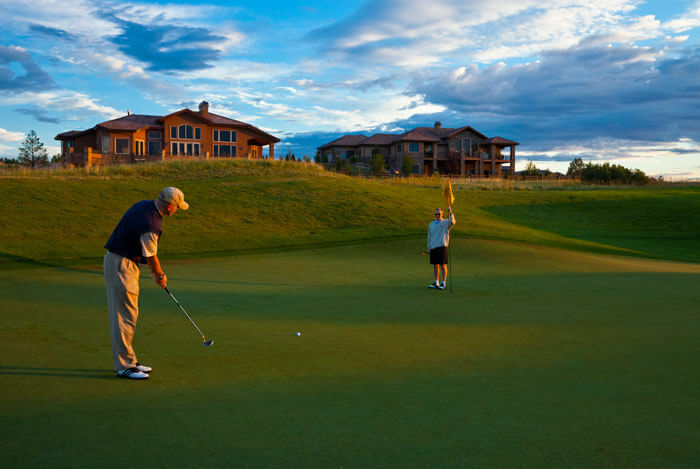 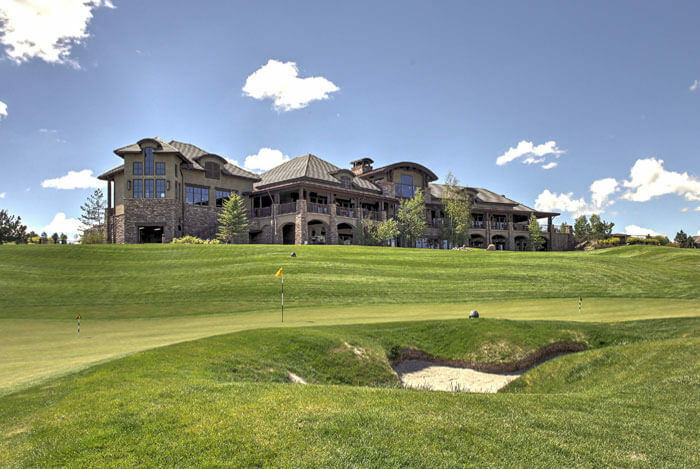 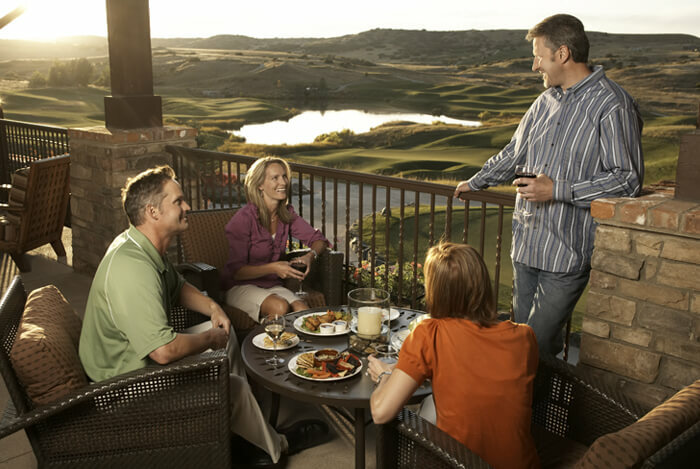 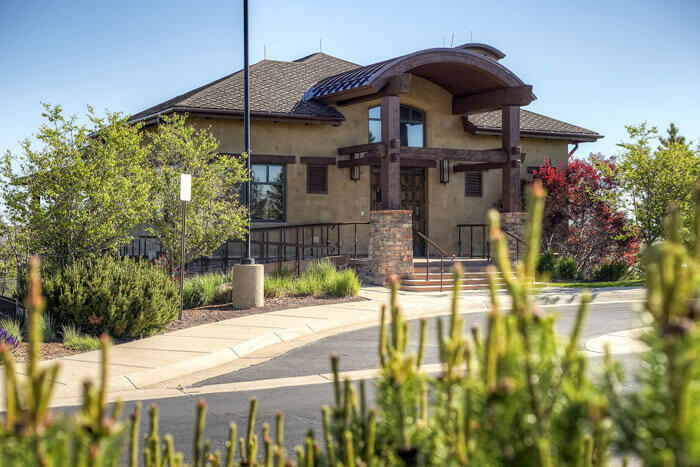 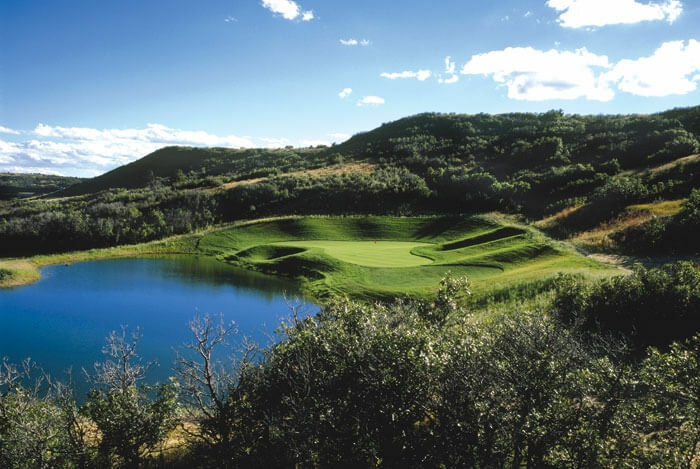 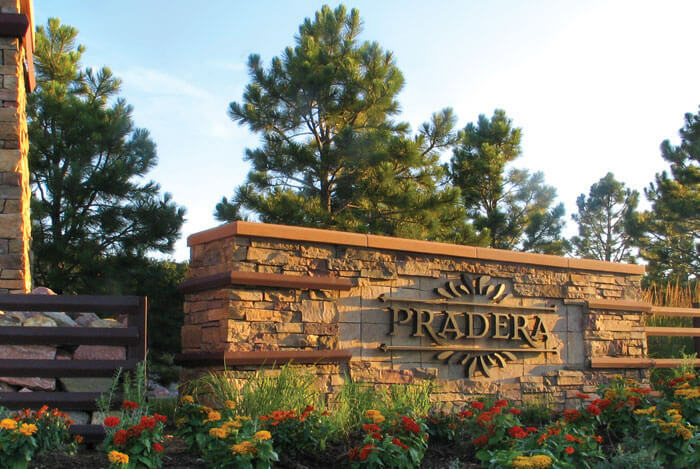 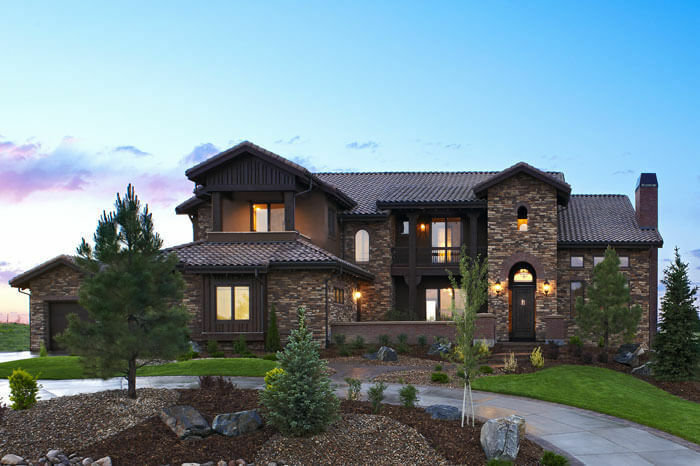 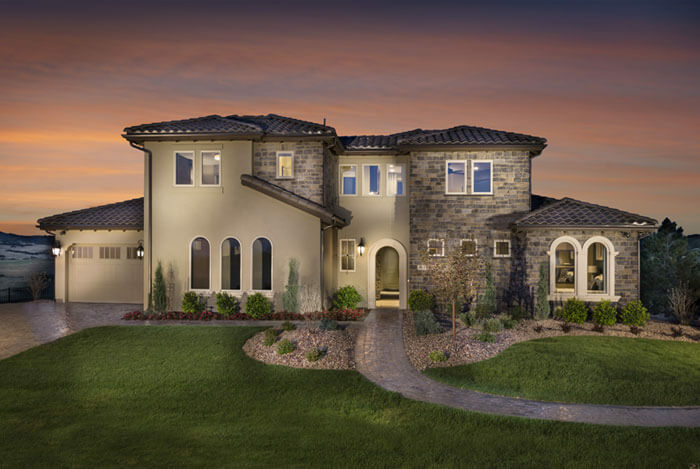 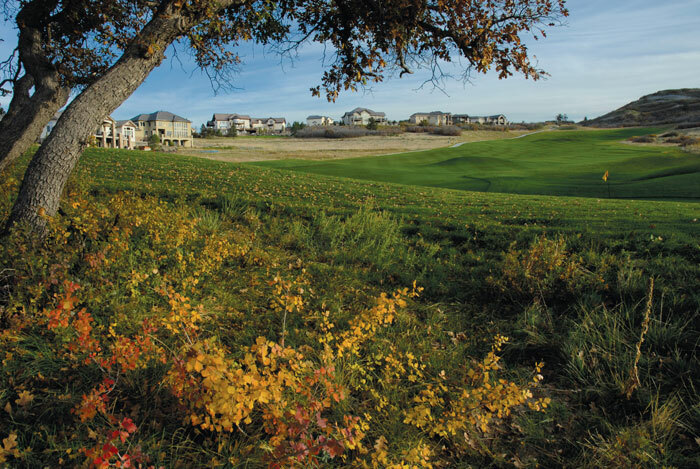 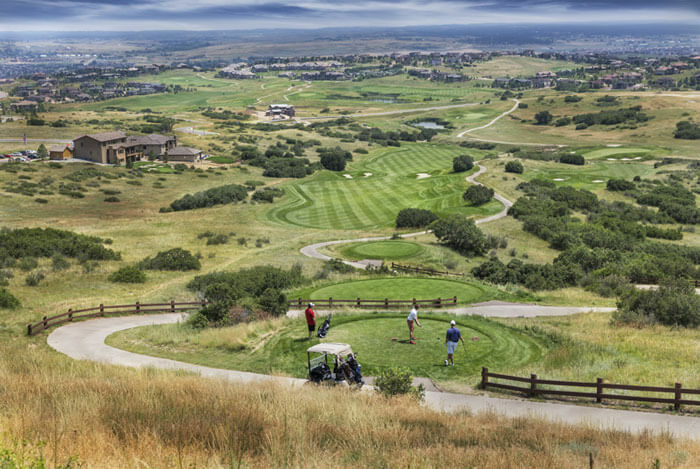 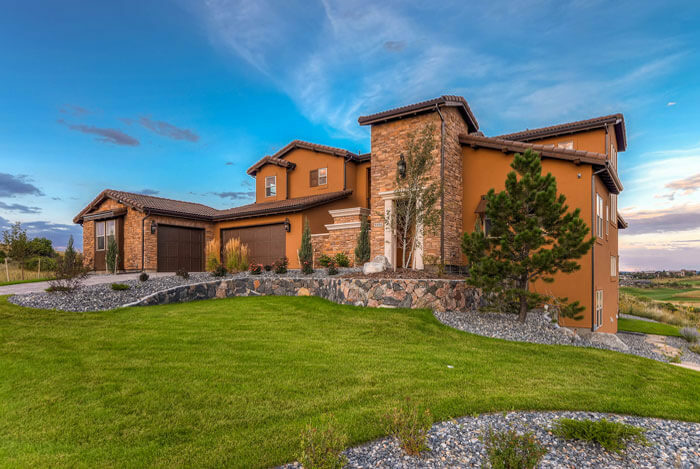 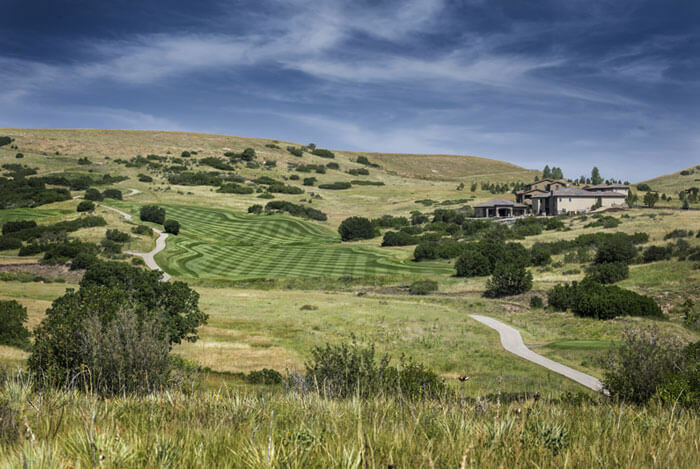 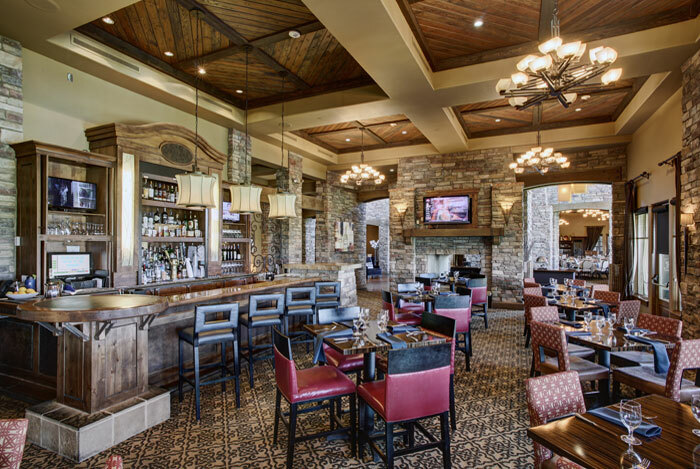 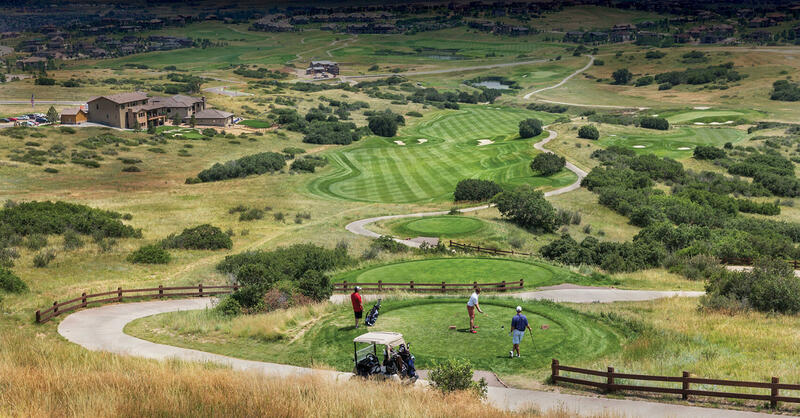 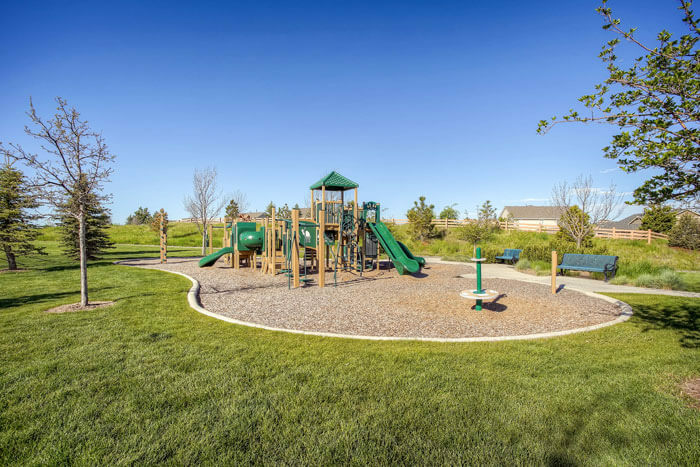 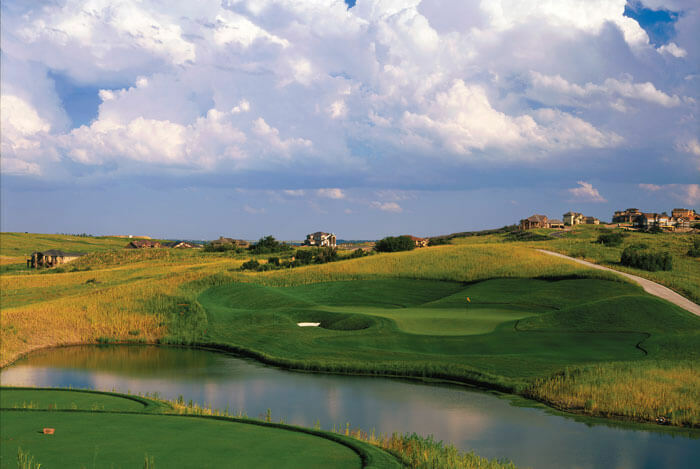 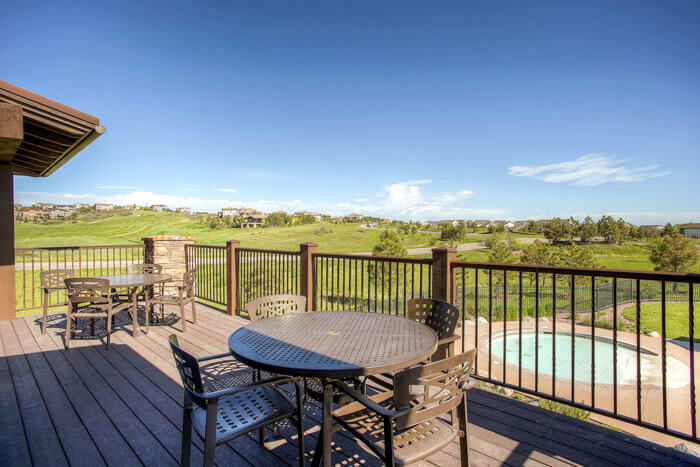 Living in a beautiful home is just part of what it means to live at Pradera. 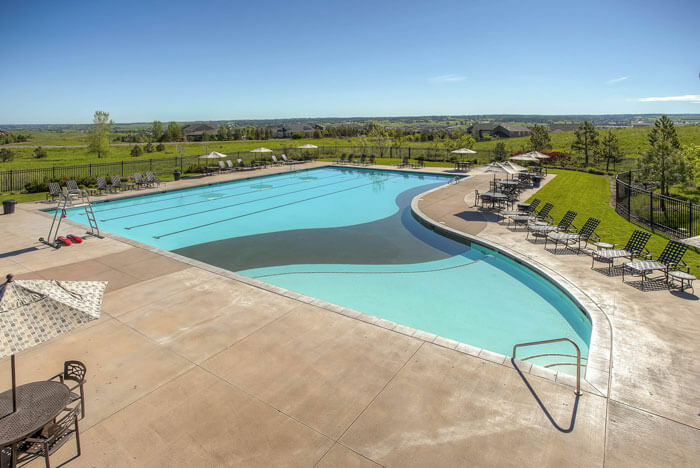 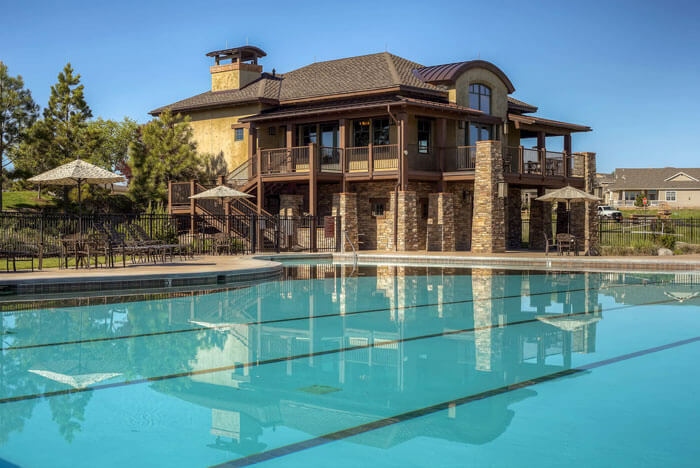 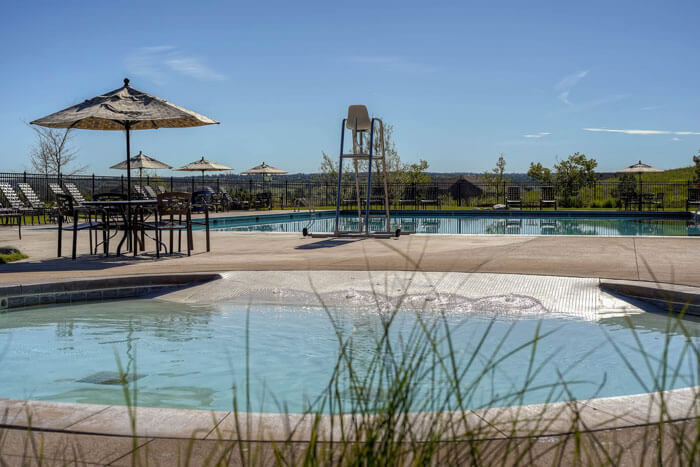 A spacious community center, competition-size swimming pool, and award-winning golf course all enhance residents’ quality of life. 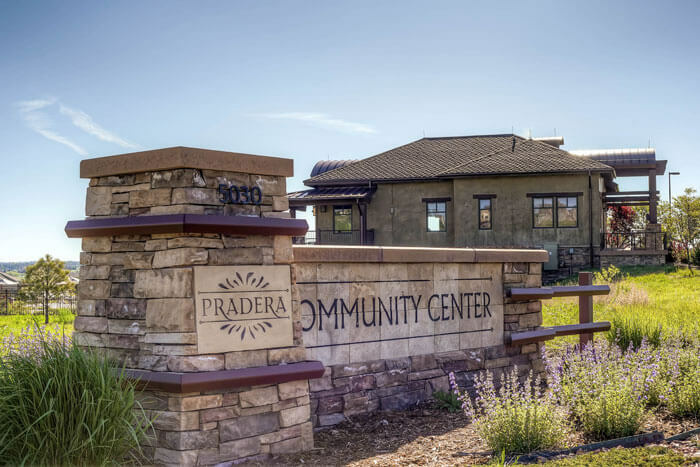 Scroll through our photo gallery of stunning Pradera pictures and videos to enjoy a taste of the Pradera lifestyle.